Looking for a dry cleaner or laundromat in Paddington, Sydney? 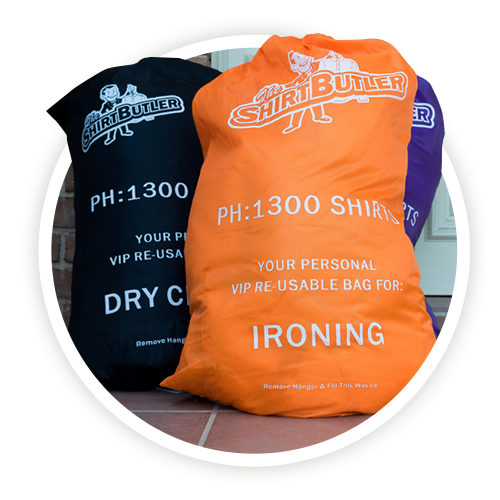 Save time and energy, the Shirt Butler is the fastest growing door 2 door dry cleaning and laundry service in Sydney. 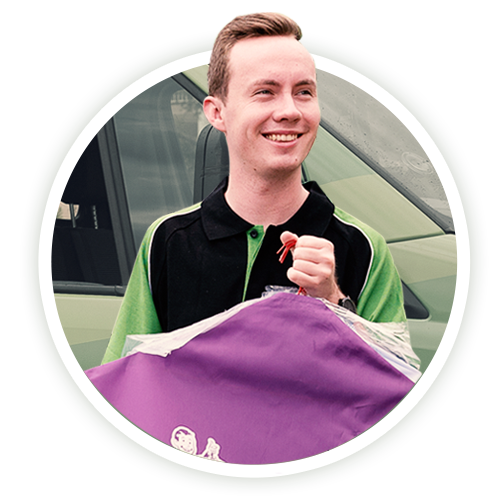 We simplify and remove the chore of your laundry with pick up and delivery direct to your door. You simply book your pick, your laundry is picked up, cleaned by our trained professionals and brought back to you, meaning laundry time can now be used for the things you’d rather be doing. We don’t just offer dry cleaning, if you’re looking to have your garments washed, folded or even ironed – we can do it. Are you located in Paddington and need a dry cleaner or laundromat? 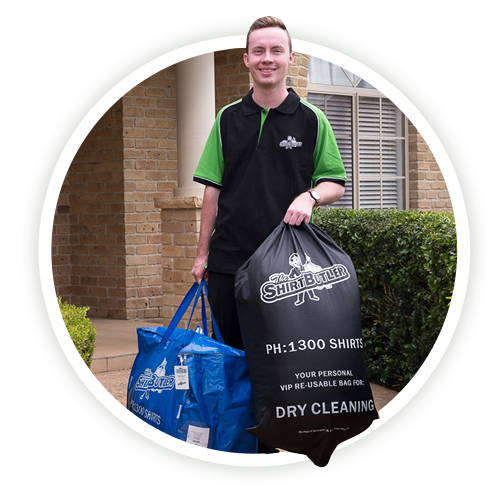 Have the ultimate in time saving and convenience by booking your direct door to door dry cleaning services with the Shirt Butler. Book a pick-up today to check if we cover your suburb. If you have any questions about The Shirt Butler then view our FAQs to find answers to all of our most common questions.